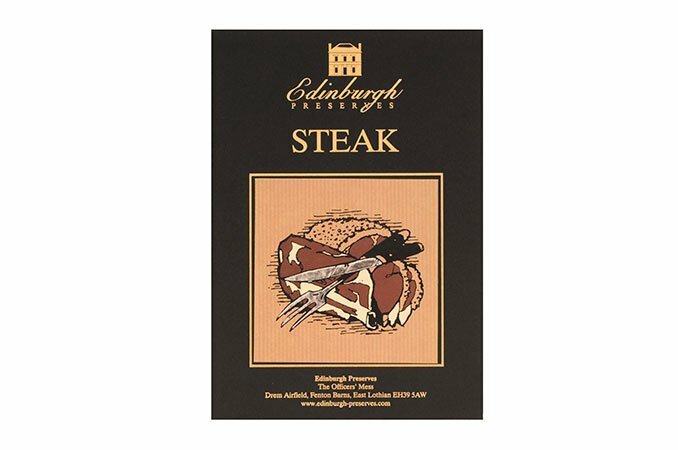 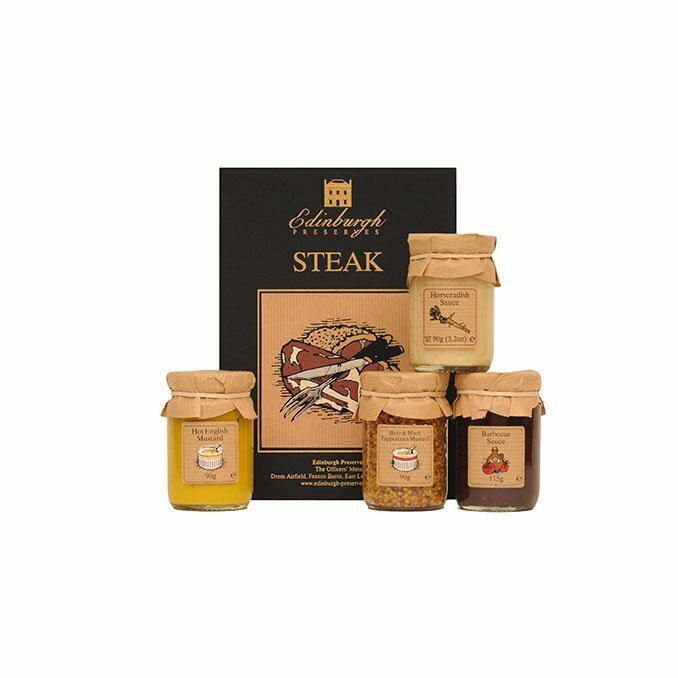 There is nothing else that goes better with your steak (apart from the Red Wine!). 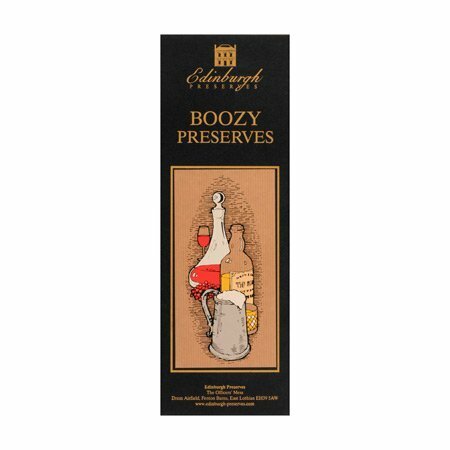 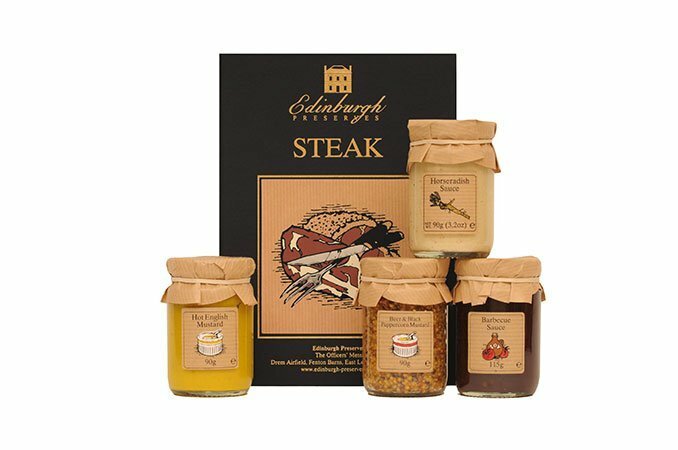 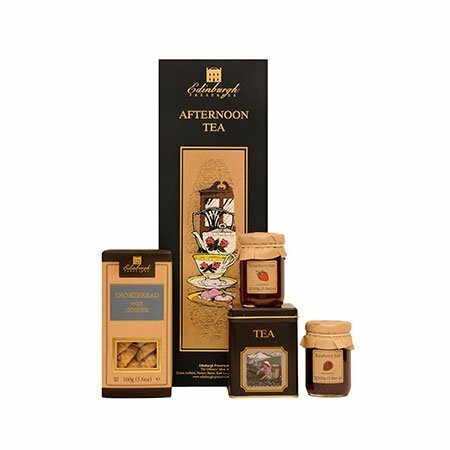 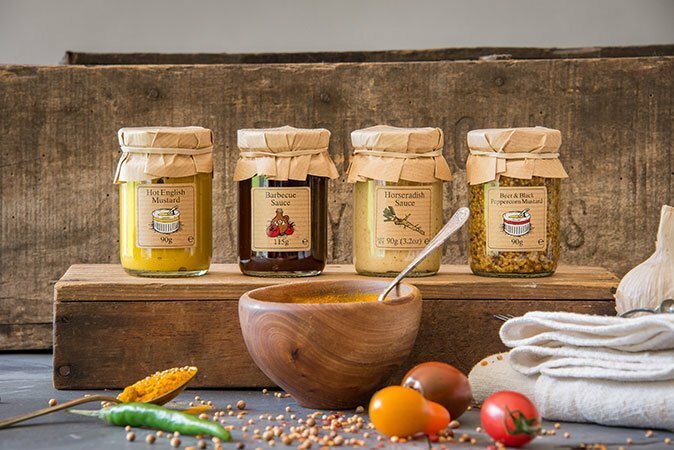 Four delicious accompaniments to a sirloin, fillet or rump. 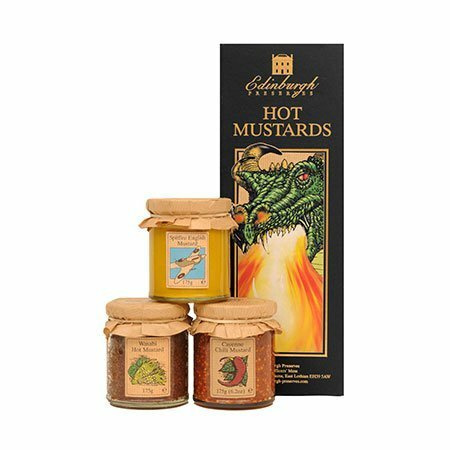 Two punchy mustards – Hot English and Beer and Black Peppercorn. 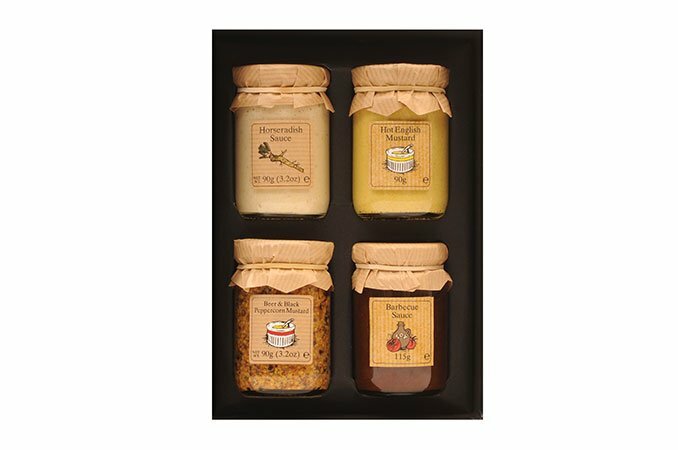 A tangy Horseradish sauce and a fruity Barbecue Sauce, the choice is yours. 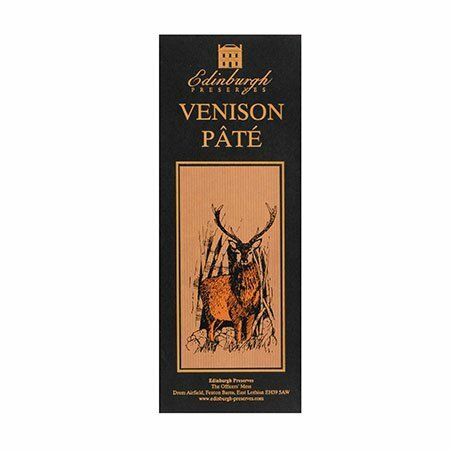 Contains Horseradish Sauce 90g, Barbecue Sauce 115g, Hot English Mustard 90g and Beer and Black Peppercorn Mustard 90g.